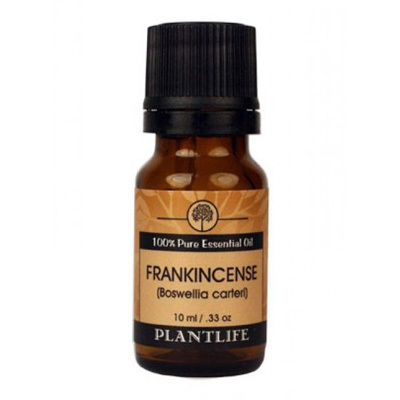 Frankincense has a rich, woody, earthy aroma with a deeply grounding nuance. It has been used for centuries for meditation and spiritual practices and is prized for its many medicinal and spiritual applications. 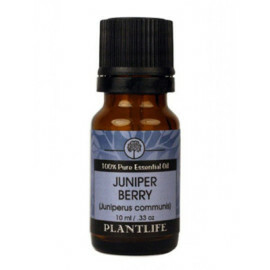 It is also one of the few anti-tumoral therapeutic essential oils and is a useful expectorant, intended to aid bronchial congestive problems. In skin care formulations, Frankincense is said to help refresh dull and aging complexions. It’s properties include analgesic, antifungal, anti-inflammatory, antioxidant, antiseptic, astringent, carminative, digestive, diuretic, expectorant, sedative, tonic, and vulnerary.